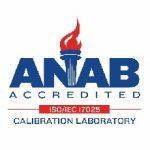 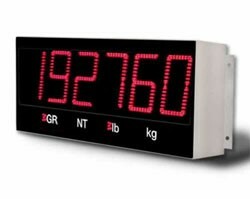 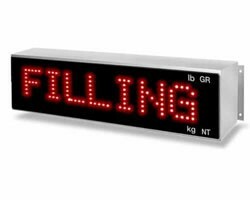 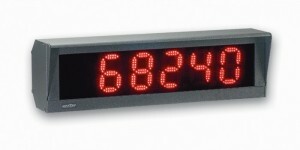 The XR Series offers a choice of four numeric displays with 2 inch, 4.5 inch or 6.5 inch digits and two alphanumeric displays with 3.5 inch or 4 inch digits. 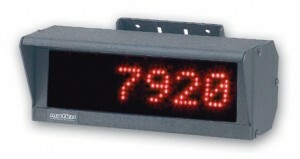 Six high-intensity red digits (double-row discrete LED). 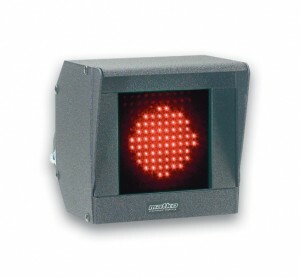 Four high-intensity red annunciators for gross, net, lb, kg. 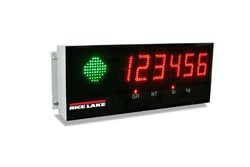 Available with 8-character and 12-character display. 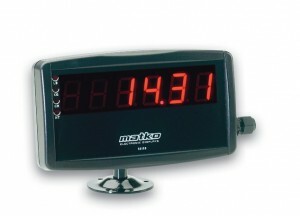 Available in 4” (101.6 mm) and 6” (152.4 mm) digit sizes.